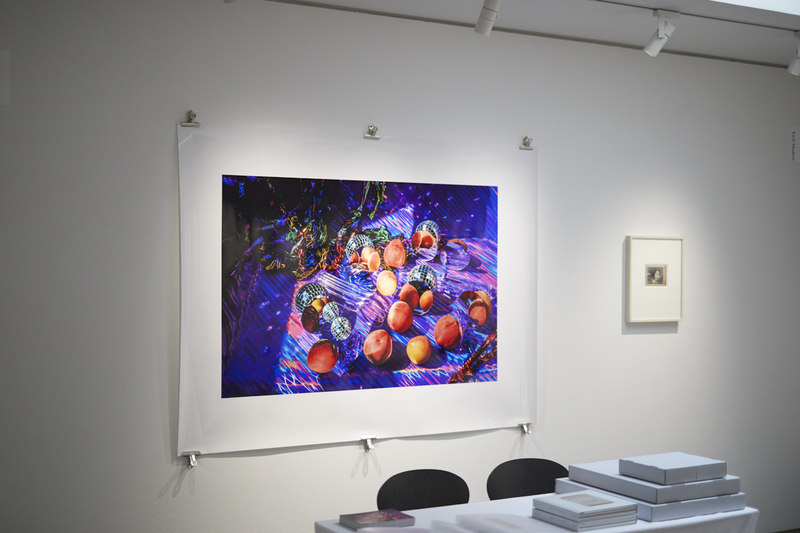 At the invitation of the Japan Art Photo Association, Each Modern is proud to announce its participation in the Daikanyama Photo Fair held in Tokyo, Japan in 2018. For this exhibition, the gallery will present young photographer, Wu MeiChi, and seminal Taiwanese photographer, Teng NanKuang to exhibit the convergence and dialogue between Taiwan’s emerging photography and the classic generation. The director of the gallery, Huang Yaji, will also be a keynote speaker during the exhibition. Wu MeiChi (b.1989), who comes from Tainan, re-arranges space and uses colorful objects such as fruits and vegetables, and mirrors to create colorful still life photography. Inspired by the science fiction film Interstellar fused with still life in art history, Wu MeiChi has dramatically changed the dimensions of physical space in <XYX>, creating a very special visual effect. Wu MeiChi has held a solo exhibition at the NEPO Gallery in Taipei and participated in the Summer Showcase II at aura gallery Taipei in 2017. In the same year, she participated in the “VT x GUP” photography exchange and was selected to participate in the Fotofever photography expo in Paris, France. Teng NanKuang (1907-1971) was an important figure in the history of Taiwanese photography. Born in Hsinchu, Teng NanKuang studied in Japan when he was young, and documented life in Tokyo during the Showa period from 1930 to 1935. These photos show the simplicity of the bustling and rural areas of Tokyo before the war. Fashionable women, neon lights in department stores, patriots marching in the streets, old-fashioned cars, industrial backgrounds, roadside hawkers and fishermen, under Teng NanKuang’s lens each became not only a historical record, but also an image of endless rumination. In 1994 this series received great attention in the Teng NanKuang retrospective exhibition held in Tokyo and was widely reported by Japanese media, like the Sankei Shimbun. As part of the Tokyo Metropolitan Museum of Art’s exhibition I know something about love, Asian contemporary photography, at 7:00pm on the 28th, Huang Yaji, the head of the gallery Each Modern, Ms. Sugawara Megumi, the deputy director of the Bridgestone Museum of Art, and the photographers Sudo Kazuyoshi, Chen Zhe, and Geraldine Kang, will deliver a lecture of the same name to discuss love explored in contemporary Asian photography. We welcome all to visit the exhibition.